Company site for Imaginary Notes Music, Inc. | Welcome To Imaginary Notes Music! Welcome to Imaginary Notes Music ! We offer a variety of music production services as well as web-design and web-content creation. Markato Music specializes in original music production for film, television, advertising and online media. Our music covers a broad range of styles and can be heard on many current TV shows, games and films. As an alternative to custom-composed soundtracks, and for those on a limited production budget, EZ Edit Music offers original looping and non-looping music tracks that can be used in conjunction with videos and websites. Our tracks are available as stereo mixes and ‘stems’, to allow remixing to taste; and our looping libraries make it “EZ” to create any length of music soundtrack to fit the duration of your content. 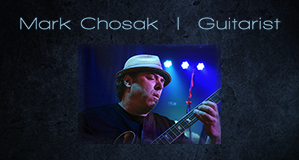 Mark Chosak is a recording-session and live-performance guitarist with over 35 years professional experience. His playing can be heard in many films, television shows, CD recordings and video games. 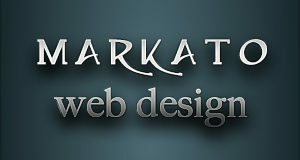 Markato Web Design provides custom web-design services using WordPress, HTML and Flash. Have a look at our portfolio of examples for more information. Copyright © 2018 Imaginary Notes Music, Inc. All rights reserved.